Here s a tool rack you can customize to fit your needs and hand tools. 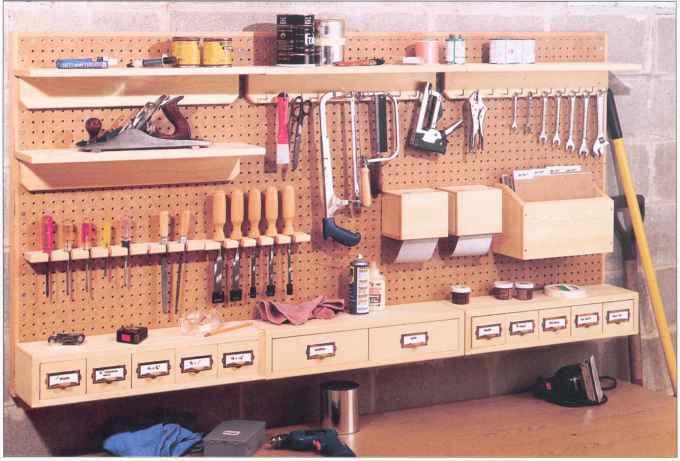 It features a different approach to using common pegboard and holding your most commonly used tools. ne item common to almost all workshops is a sheet or two of pegboard and an assortment of wire hooks that hold the usual items — screwdrivers, pliers, hammers, and other hand tools. falling hangers. One thing that has always bothered me about peg-board storage is that almost every time I reach for a tool, the hook comes off with it or falls to the floor. wasted space. Another thing that bothered me about traditional peg-board systems is how they waste space. They don't seem to hold as many tools as they should. So when I designed this new system, I modified some common tool racks to make them more efficient. And I added adjustable shelves and drawers. customize. Though this system has a lot of interesting features, the best part is how you can customize it to fit your needs. You can add more shelves or drawers if you need them. And it's easy to move things around to make them more convenient. materials. 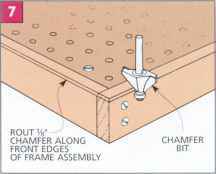 This entire pegboard system is built with common materials found at most lumberyards or home centers. To build the frame, I used one six-foot 2x8 and a little less than a full sheet (4x8) of W pegboard. For all of the shelves, drawers, and different storage units, I simply used V2" and 'W pine and some small pieces of W hardboard. 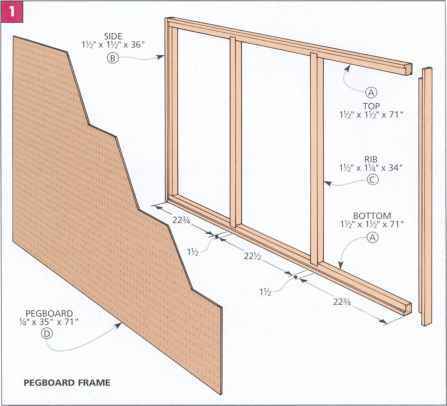 The frame that the pegboard hangs on is made from standard "two-by" lumber (1V2" thick). 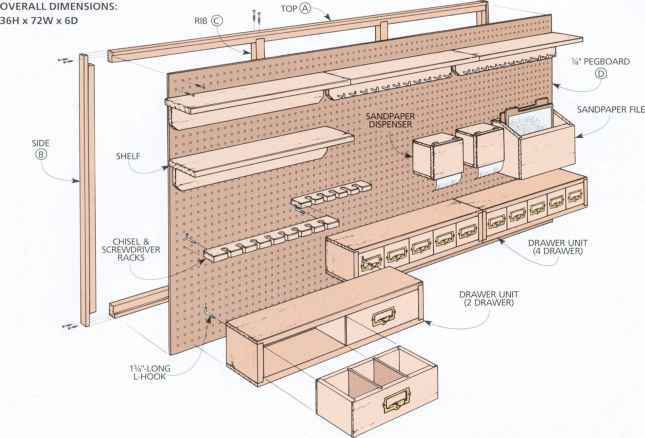 I used '/»" pegboard instead of V«11 pegboard because it will hold the heavy weight of the bins and shelves better. frame. Start by cutting the top/bottom (A) and sides (B) to a width of IV2" and to finished lengths (Fig. 1). Then cut two reinforcing ribs (C) to finished width and rough length. Also, rip them to finished thickness (l'/i"). rabbet. To join the frame, first cut a rabbet on the inside edges of the lop, bottom, and sides to hold the W peg-board. To do this, I used a dado blade buried in an auxiliary fence on the table saw (Fig. 2). notch. 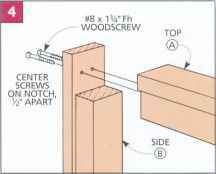 To join the sides to the top and bottom, cut a notch on both ends of each side (Fig. 3). Cut these notches just wide enough to accept the top and bottom pieces. dado. 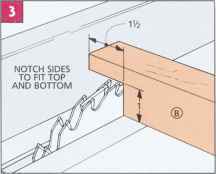 After the sides are notched, the next step is to cut two dadoes in the top and bottom to hold the ribs (C) (refer to Fig. 5). assembly. With the dadoes cut, the frame is ready to be assembled. 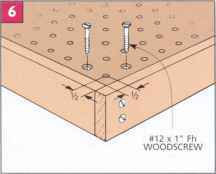 To do this, first drill and screw the sides to the top and bottom (Fig. 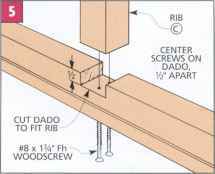 J,)- Then cut the ribs to finished length and screw them in place (Fig. 5). pegboard. Once the frame is screwed together, cut the pegboard to fit between the rabbets. Cut the peg-board so the holes are about V2" from the edge (Fig. (>). That way the L-hooks in the storage units won't contact the sides or ribs. And the units won't hang over the edge of the frame. It also means you can use the holes in the peg-board as screw holes. chamfer. Finally, rout an Vs" chamfer around the outside edge (Fig. 7). To help organize some of the hardware scattered throughout the shop, I decided to build five-drawer and two-drawer storage units. The frames for both drawer units are identical. The only differences are the size and number of drawers. frame. A frame consists of the top and bottom (E), two sides (F), and a back (G). 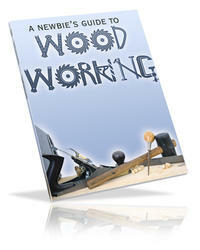 I used Vj" pine for all of the parts except the W hardboard back (Fig. 8). To hold the back, there's a rabbet running along the back edge of each piece (Fig. 8a). 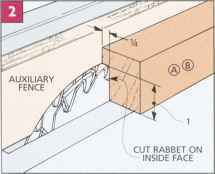 Also, rabbets are cut on either side of the top and bottom to hold the sides (Fig. 8b). Now glue and screw the top and bottom to the sides. Then cut the back to size and glue it in place. Next, chamfer the top and bottom. Then screw three L-hooks into the back edge of the top. When installing the L-hooks, it's important to install them correctly so the unit hangs properly (see the Shop Tip, below right). drawers. Now the frames are ready for the drawers themselves. This time, I used '/V'-thick stock for all of the parts, except the W hardboard bottoms and dividers <Fig.!)). 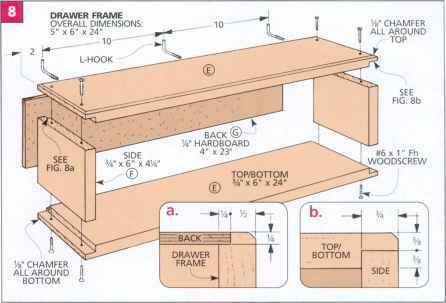 When building either size drawer, the basic approach is the same. There are only two differences — the lengths of the fronts and the backs, and the number of dividers. To begin, cut the sides (II) and fronts/backs (I or J) to size (Fig. 9). Now cut a rabbet on the front and back pieces for the sides. Then cut a groove on the inside face of each piece for the bottom (Kor L). 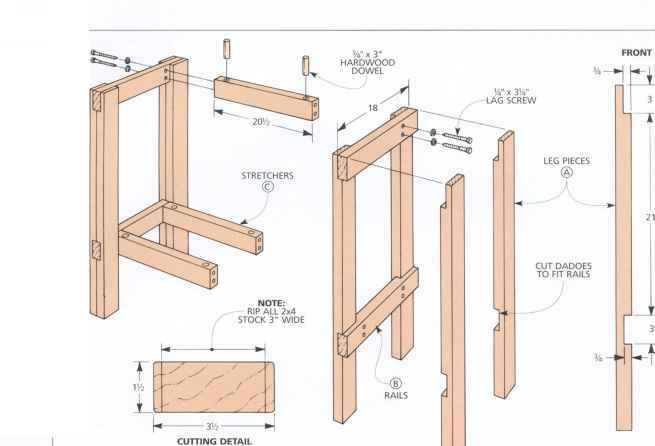 Next, W'-deep dadoes for drawer dividers (M or N) can be cut. For the larger drawers, the dadoes are cut in the fronts and the backs. On the smaller drawers, they're cut in the sides. Now dry assemble each drawer to determine the size of the bottom and dividers (or divider). Then after they're cut to size, glue and nail the drawers together. Finally, I added drawer pulls that have a slot for a label card.